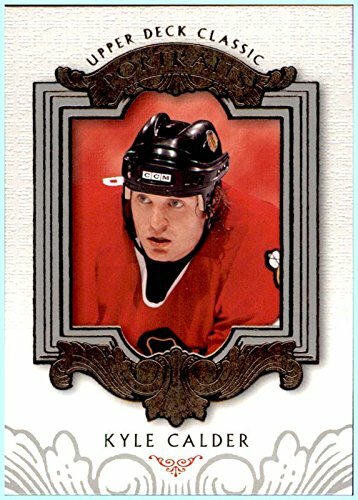 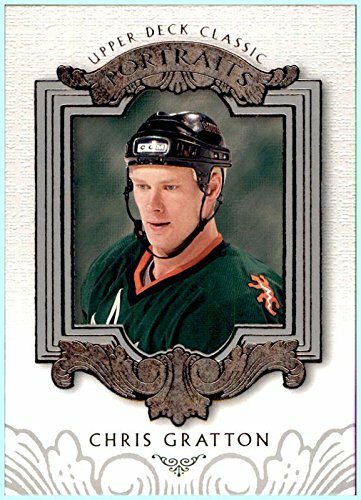 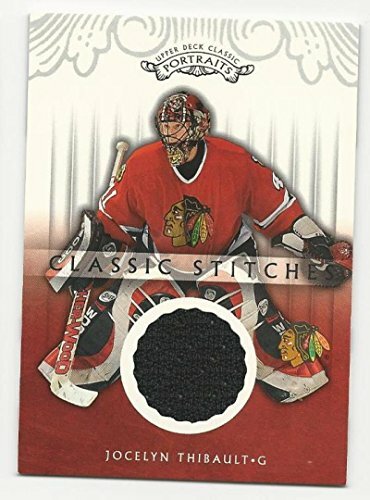 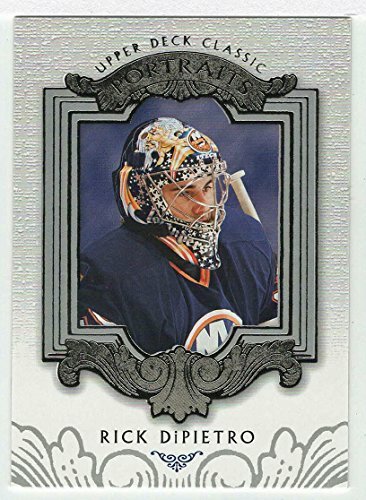 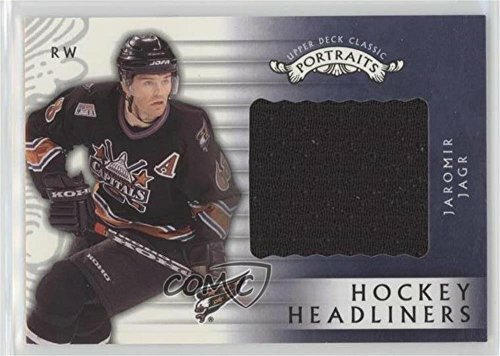 Classic Stitches Authentic Jersey Card - 2003-04 Upper Deck Classic Portraits NHL Hockey Card - A collectible Sports trading card. 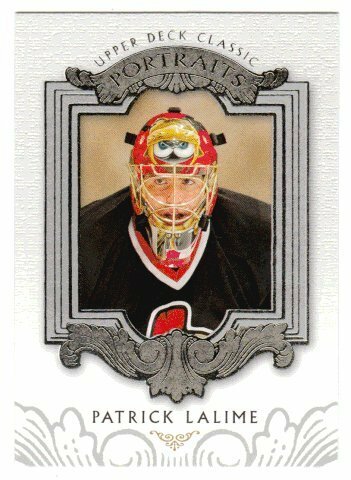 Cards in NM/M Condition directly from the Box! 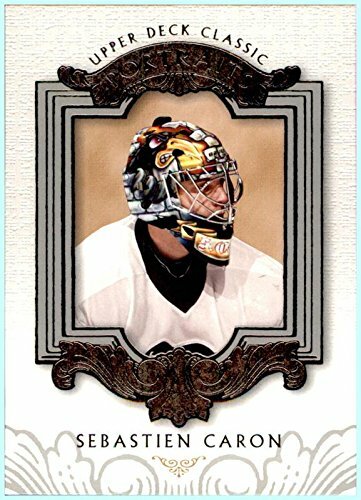 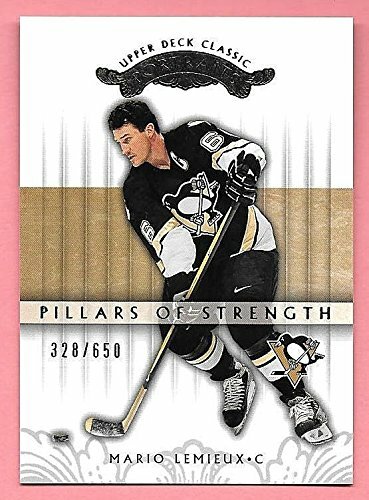 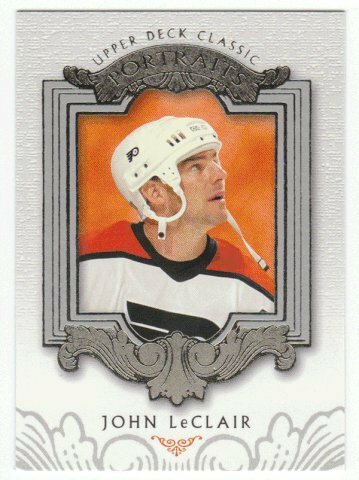 2003-04 Upper Deck Classic Portraits NHL Hockey Card - A collectible Sports trading card. 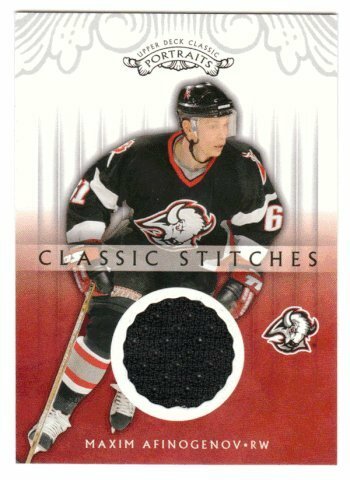 Cards in NM/M Condition directly from the Box!